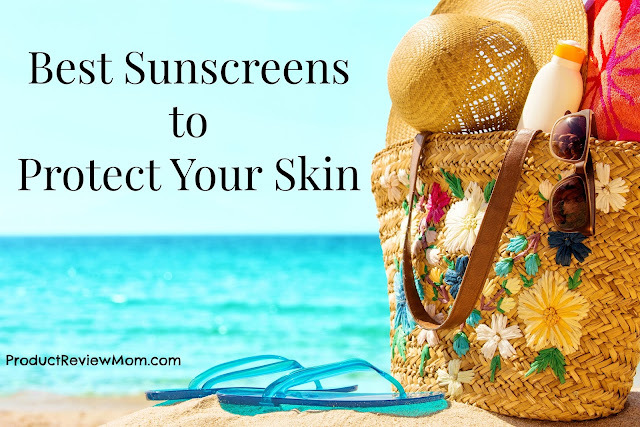 The purpose of sunscreen is solely to protect your skin from the damaging UVA and UVB rays of the sun, so choosing the right one means knowing how well they will protect you. Given that there are so many options available, it can be confusing and frustrating to try to choose just one, but there are some things to keep in mind that will make your decision easier. Choosing sunscreen used to be as easy as picking the highest SPF. As recently as three years ago, you could make a decision about sunscreen just by looking at the sun protection factor (SPF). However, with new discoveries about the damaging effects of UVA rays, simply choosing a high SPF (which only protects against UVB) is no longer the way to go. Broad spectrum sunscreens protect against both UVA and UVB rays and may include titanium dioxide, salicylates and zinc oxide. While SPF is clearly stated on sunscreen packaging, there are no ratings regarding UVA protection, so reading the ingredient list is especially important. Make sure your choice includes UVA protection ingredients (oxybenzone, avobenzone, sulisobenzone, ecamsule or the ingredients listed above), too. This ingredient has been available in Canada for more than a decade and is now available in the US in several brands of sunscreen. One of the best is from La Roche-Posay and offers UVA and UVB protection. It’s also a moisturizer, meaning you can wear it under your makeup for all-day protection. Neutrogena offers an outstanding broad spectrum sunscreen with Helioplex. Helioplex is a more stable version of avobenzone. With an SPF of 50 and stabilized avobenzone, Neutrogena’ sunscreen is an excellent way to protect your skin from both UVA and UVB rays. You might remember the early version of zinc oxide sunscreen that made your skin look as though you slathered white paint everywhere. However, new manufacturing techniques have resolved this problem and you can get great protection that costs much less than some of the newer UVA-blocking ingredients. 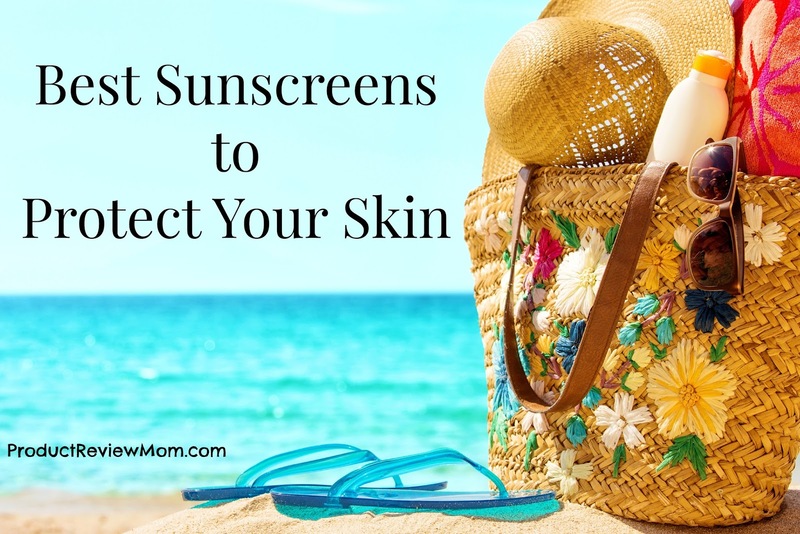 Some sunscreens include moisturizers, some are made to be worn under your makeup and still others have properties that might make them more attractive for you. Choosing the right sunscreen isn’t about just picking the highest SPF any more. Making informed decisions about your sunscreen needs can help you look younger and avoid sun-related skin damage. What is your favorite sunscreen you like to wear?